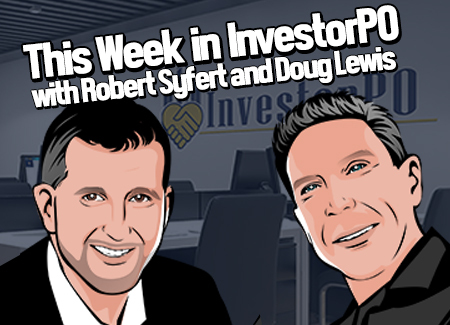 Each week, IPO members are treated to a live webinar with CEO Robert Syfert and CTO Doug Lewis. We keep you up to date on news and changes at InvestorPO. In this episode Robert shared his advanced strategies for funnel follow-up messaging and how it use InvestorPO to maximize their effectiveness.